The Thorne Electric Koblenz portable handheld vacuum cleaner is ideal for cleaning up light spills in inconvenient or hard-to-reach spaces. This rechargeable vacuum includes a crevice tool and a DC car adapter for added convenience. 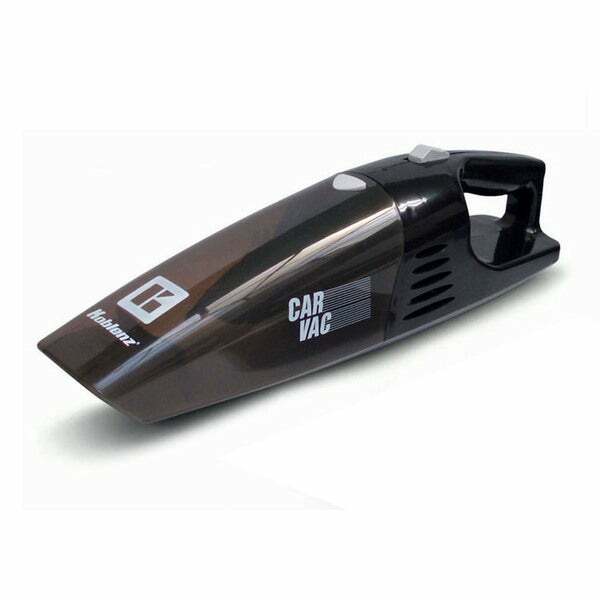 Very efficient portable, car vacuum i like it. Very poor quality. I was just looking for something that I could plug into the car power socket. After a few months I have to hold down on the power socket to get it to run. POOR at BEST!! Lousy suction! The cord fits the outlet in the car so I do not have to power it with batteries or find an outlet and extension cord when I clean the car outside.